Elsie Robinson: Christmas Cards | Pinkfresh Studio Holiday Blog Hop! Christmas Cards | Pinkfresh Studio Holiday Blog Hop! Hey everyone! 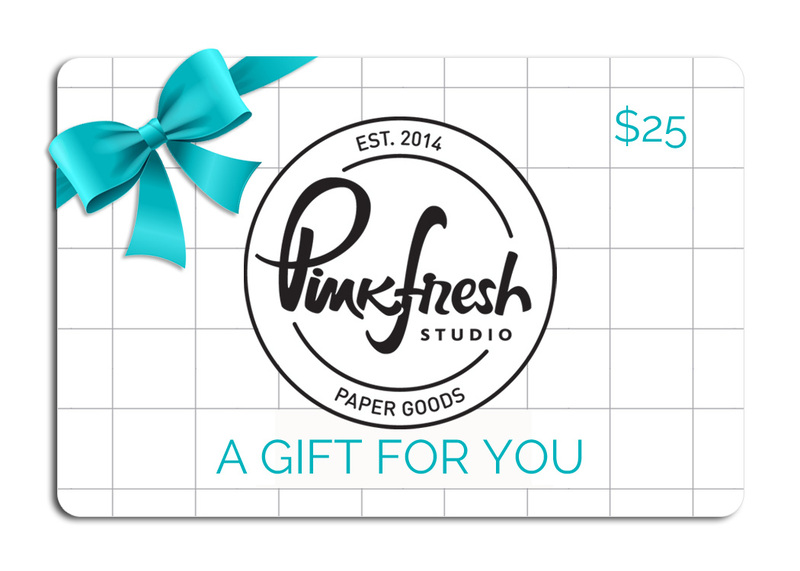 It's time for another Pinkfresh blog hop, and this time we're creating some Holiday cards. I've created two shaker cards today, using one of my fave stamp sets: Home For The Holidays. For both cards I kept the colour scheme simple: black and white with pops of colour, and a lot of glitter!! For my first card, I used the co-ordinating Cityscape die. I used Distress Oxides (wilted violet, mermaid lagoon and tumbled glass) to colour in the background, and stamped a couple of the snowflake images with some white embossing powder. I also heat embossed the banner with some silver glitter embossing powder and stamped the sentiment and houses with black Versafine ink. To create the shaker, I glued foam behind the frame and filled the window with some chunky white glitter and star sequins, to look like snow! 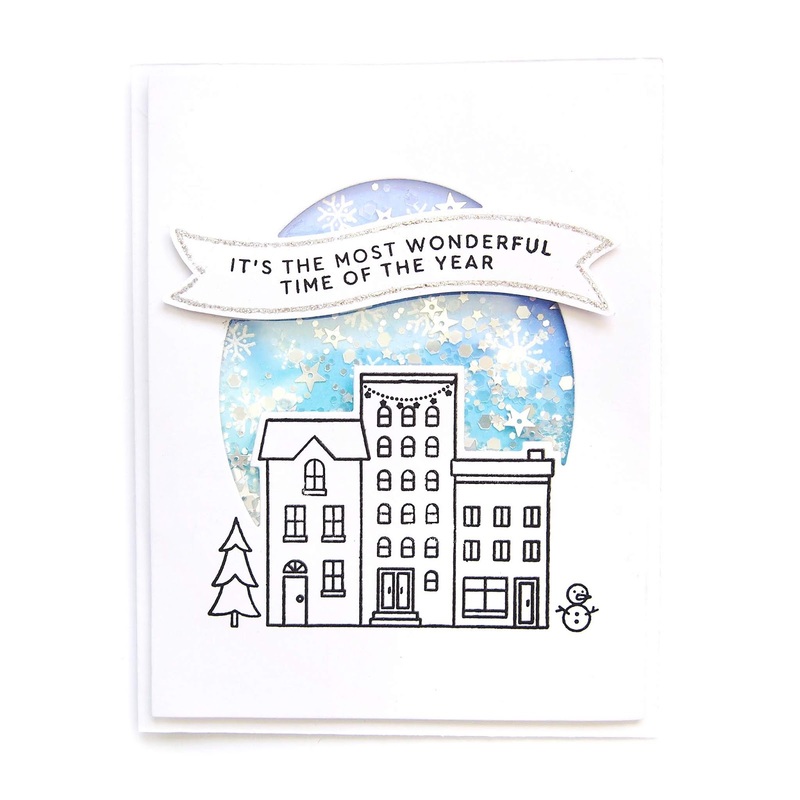 For my next card I created a much smaller window and placed the stamped houses behind it. I again created a shaker card with the same glitter/sequin mix, but added my sentiment to the bottom of the frame. I created the background of my shaker with the Tumbled Glass Distress Oxide ink, and I used the same ink to stamp some snowflakes onto the rest of the background. 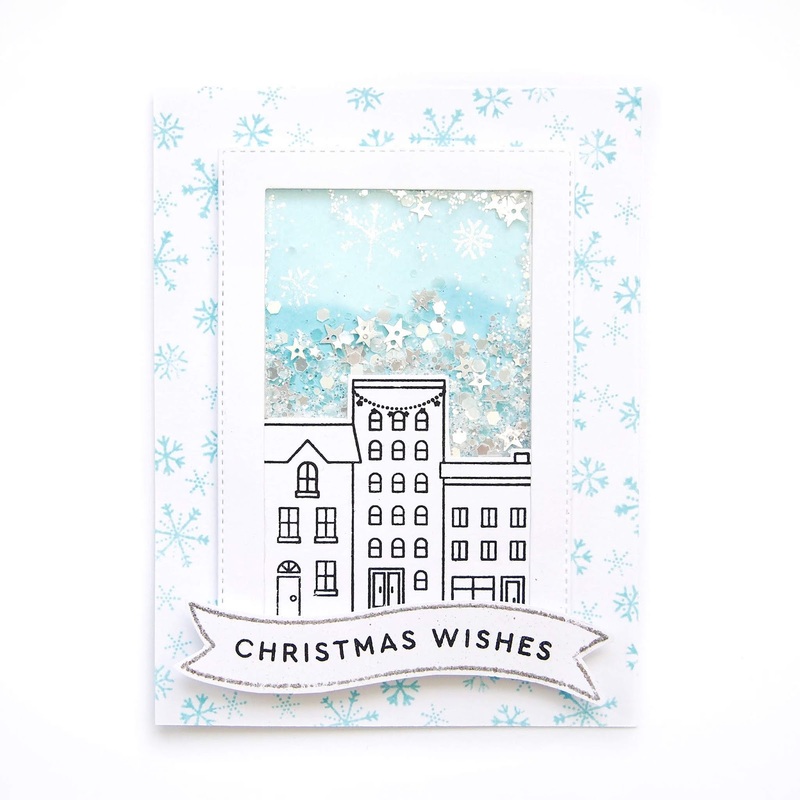 I love the Pinkfresh Christmas stamp sets, they're all so versatile, but I especially love the clean and modern look I can create with them. Make sure you leave a comment on each blog on the hop, as there are 6 chances to win a $25 gift card. And on the Pinkfresh blog, there will be a bundle of holiday stamps you can win. And Pinkfresh are offering a free 'Holiday Vibes' die with any purchase! 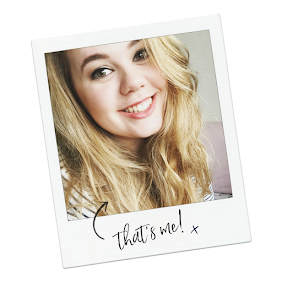 It's free whilst stocks last, and you don't need a code, it's automatically added to your cart!